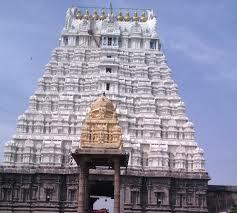 Varadharaja perumal temple is located in the holy city of kanchipuram,Tamil Nadu.Varadhraja temple is a Hindu temple dedicated to lord Vishnu.This temple is also called as Thiru katchi,Athhigiri koil. 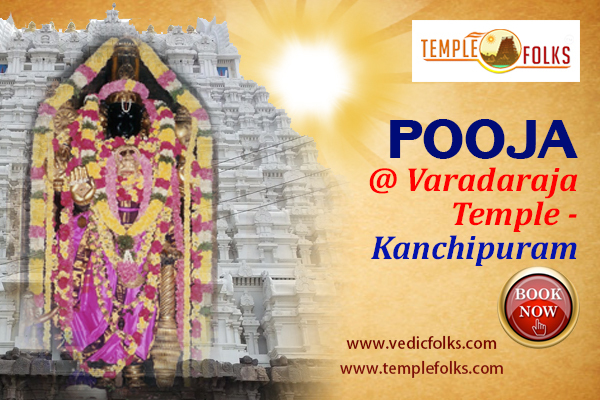 The primary diety of the varadharaja temple is varadaraja perumal(vishnu).The important festival in the varadaraja temple is Vaikasi Brahmmotsavam.Varadaraja Perumaal temple, one of the celebrated Vaishnava Divya Desams, is located in Vishnu Kanchi, or the little Kanchi.The Moolavar here is Varadaraja Perumal in a standing posture facing west. Perundevi Taayaar is housed in a separate temple within the complex.Its vast temple campus is an amalgamation of embellishments over several centuries. 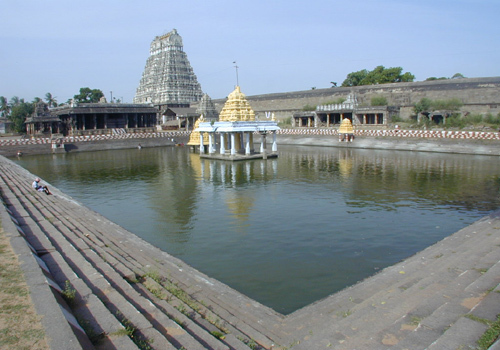 The temple was renovated by Pallava and Vijainagar kings. To sweep away from misfortunes. Get rid of negative spirits. Protection through out the life. Increased health, happiness, and longevity in elder. Poojas are performed five times a day. Evening : 3.30 ? 8.30 P.M.